BANGKOK (AP) — They have been called ogres and animals, terrorists and much worse – when their existence is even acknowledged. Asia’s more than 1 million ethnic Rohingya Muslims are considered by rights groups to be among the most persecuted people on earth. Most live in a bizarre, 21st-century purgatory without passports, unable to travel freely or call any place home. In Myanmar, shaken this week by a bloody spasm of violence involving Rohingyas that left dozens of civilians dead, they are almost universally despised. The military junta whose half-century of rule ended only last year cast the group as foreigners for decades – fueling a profound resentment now reflected in waves of vitriolic hatred that are being posted online. Rakhine Authorities could not fool the International Community as they had already known that you all dare not announce the truth. The following is Bama & Rakhine Buddhists’ version. 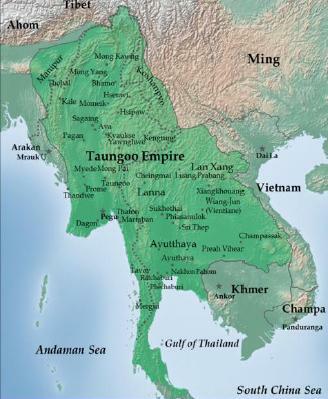 Dear Daw Aung San Suu Kyi and NLD leaders, just think back about Depayin, 8888 and Saffron Revolution. Most of us believe that the SAME CRIMINAL HARDLINERS behind the DEPAYIN Massacre are behind this recent ongoing Anti-Muslim and Anti-Rohingya ATROCITIES. I don’t believe that Rakhines in Malaysia are planning to kill or kidnapp Muslims and are trying to start Anti-Muslim Riots? I got this message: I don’t know but I need to do precautions: I don’t think it is rumor. Rakhine people based in Malaysia have declared that they will topple President Thein Sein within shorted possible period, expressing strong solidarity with Buddhist communities, creating riots against Muslims across the country. They are ready to commit kidnapping and killing of Muslim leaders in overseas. Once, the Rakhine able to do this, President Thein Sein will be brought before justice and even may face trial at International Court of Justice as well. 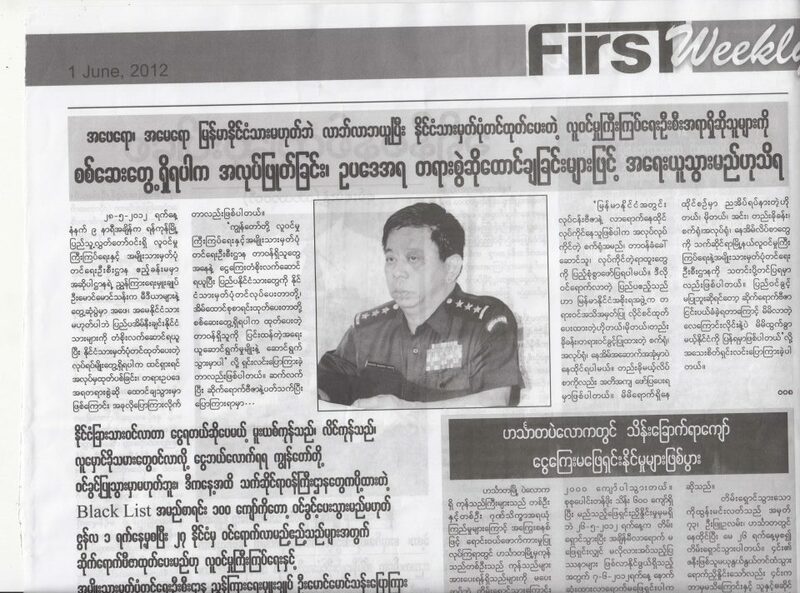 Myanmar Government should stop these kind of threats on the Muslim Citizens of Myanmar. If they do not stop, need to take action on these kind of RACIST parties. Command responsibility, sometimes referred to as the Yamashita standard or the Medina standard, and also known as superior responsibility, is the doctrine of hierarchical accountability in cases of war crimes. The doctrine of “command responsibility” was established by the Hague Conventions IV (1907) and X (1907) and applied for the first time by the German Supreme Court in Leipzig after World War I, in the 1921 trial of Emil Muller. 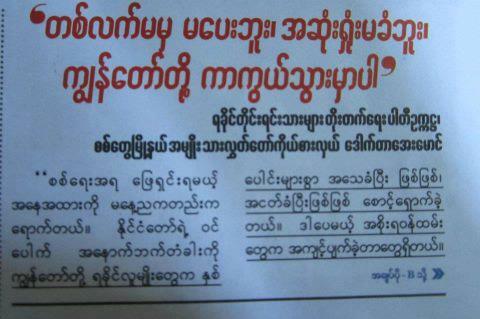 I had SEEN a lot of WAs, Kokants and so called Shan Tayokes, who could NOT even speak Burmese but holding Myanmar PPs. I need my Chinese Nurses to translate their Mandarin. When I ask, they said they R from China and PAY money to WAs and got all the documents. THERE IS NO DOOR at North Eastern border! Stop selective Prosecution. All the people must be under ONE LAW. The following message is sent to me today. Contents are beyond my knowledge. It is just the opinion and claims of thewriter signed below. Today, we had meeting with the High Commissioner of Bangladesh based in Kuala Lumpur, confirmed that death tool crossed over 6000, injury over 3000, displaced over 200,000.